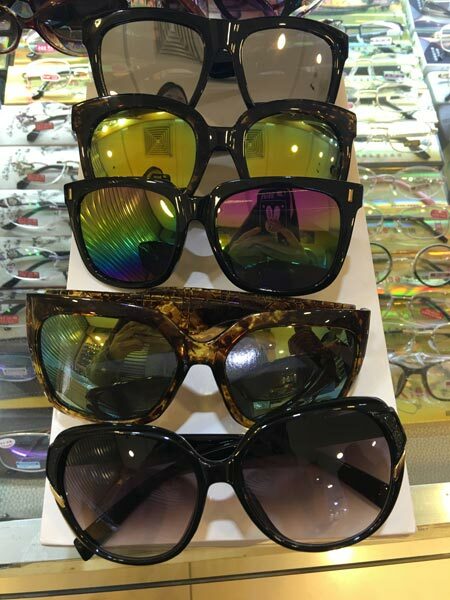 We are a reputed Exporter, Importer and Supplier of Sunglasses, based in Guangdong, P. R. China. 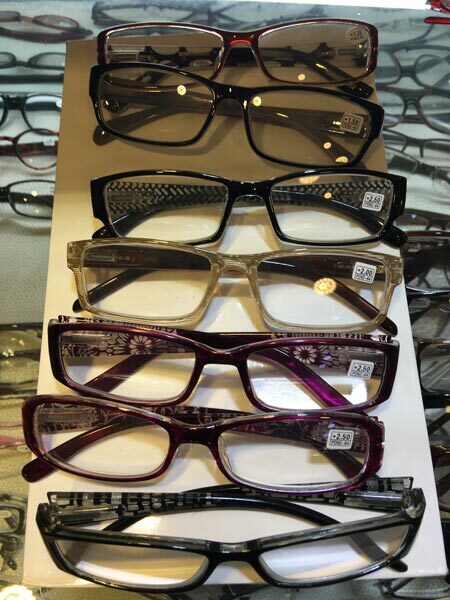 Our Sunglasses are very effective in preventing the eyes from sun-rays and also add a stylish look to the wearer. 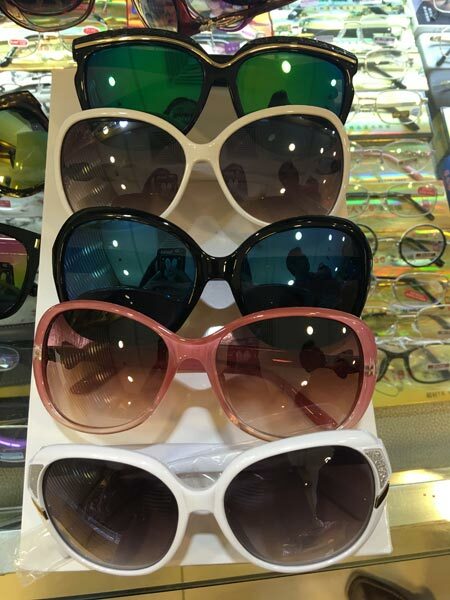 The unmatched quality and trendy designs of our Sunglasses have attracted customers from every nook and corner of the world. 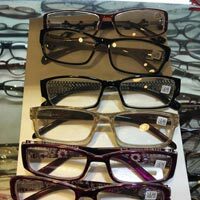 Our Sunglasses are accessible at very affordable prices.